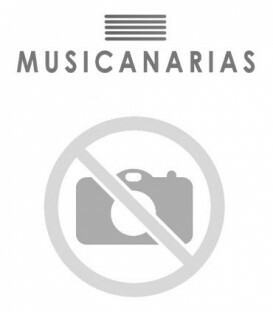 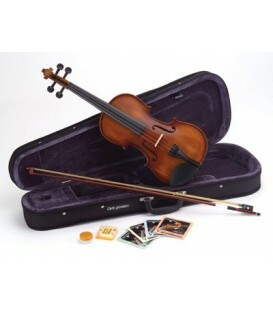 On our Musicnexo online store you can buy online wind and bowed musical instruments. 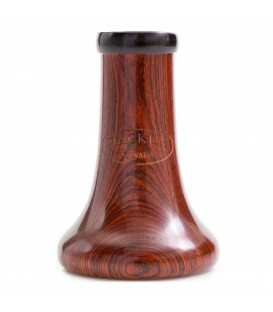 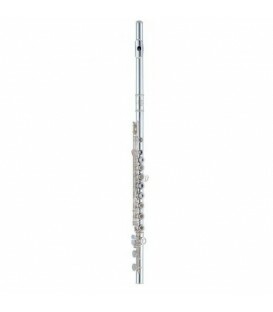 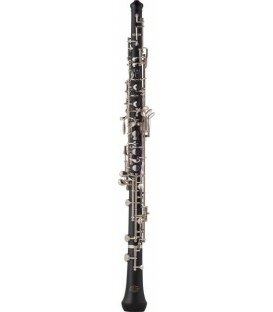 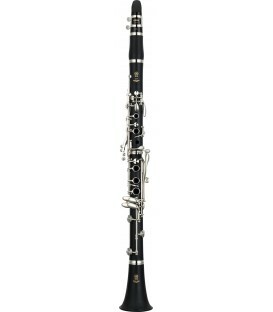 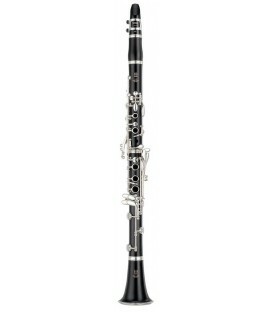 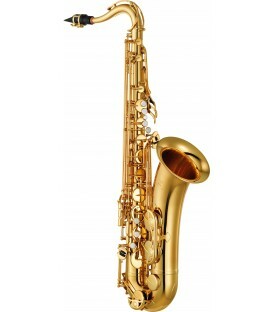 We have a wide range of wind instruments, both wood and brass. 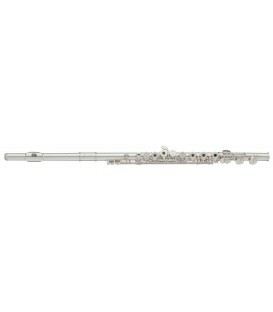 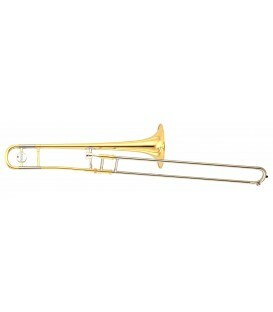 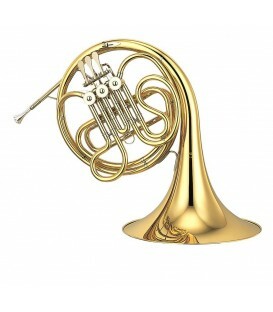 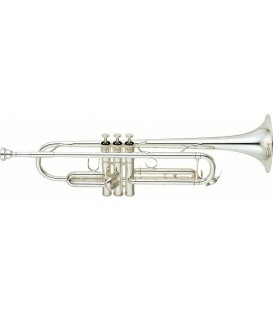 If, instead, you're looking for bowed instruments, you can choose from a wide variety of instruments of different ranges. We have brand names such as Patricola, J. Michael, Yamaha, etc. 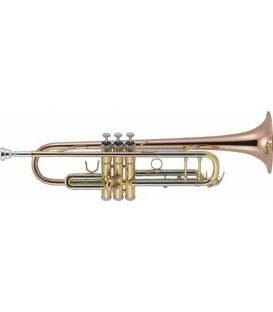 On our MusicNexo online store you can buy online different ranges of horns, trumpets, trombones, slide trombones, tenor trombones and flugelhorns, to adapt to our clients’ tastes. 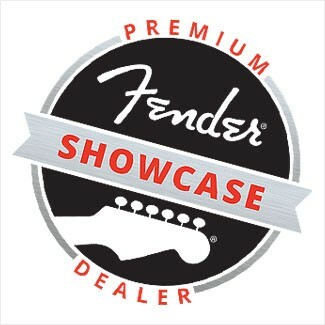 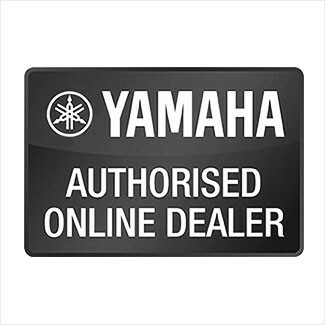 Find well known brand names such as Yamaha, Besson, etc. 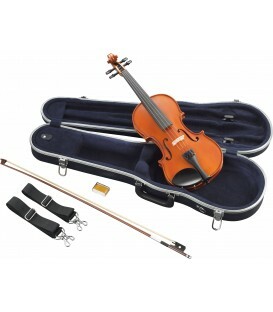 Looking for a quality bowed instrument and at a good price? 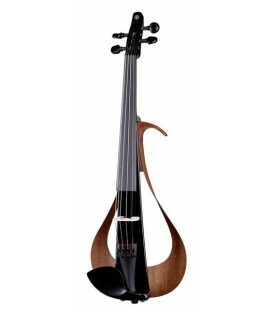 On our MusicNexo online store you’ll find different ranges of violins, cellos and double basses to adapt to our clients’ desires. 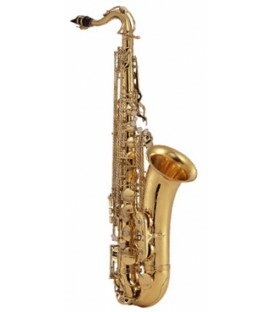 Find brand names such as Yamaha, Palatino, Advanced, Strunal, Zeta, etc.